With a song inspired by Mya Angelou this amazing video filled with colors and smiles. 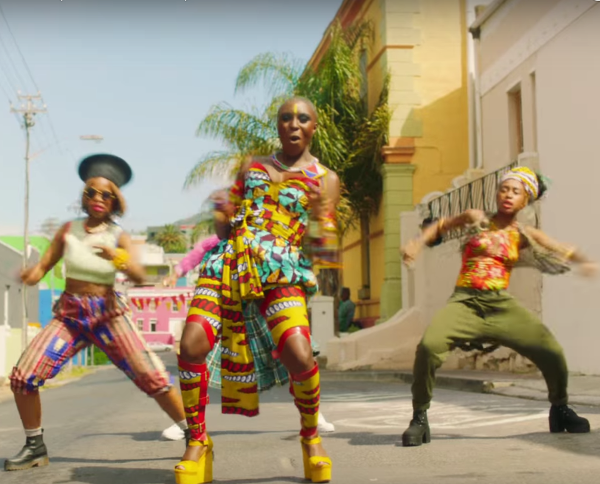 The music video for the empowerment anthem was shot in the Bo-Kaap section of Cape Town, South Africa. The song marks the second single off of her forthcoming album, The Dreaming Room, which drops on June 17.